More auction houses are seeking to recruit estate agents as partners, in what appears to be something of a public relations battle as traditional investors – buy-to-let landlords – increasingly stay away from the market. IAM Sold, which provides white label services to estate agents and specialises in the modern method of auction, says it anticipates a strong year ahead. More than a third (1,000) of the 2,937 lots the business sold last year were sold online, it says. IAM Sold said it saw a total of approximately £322.6m in sales in 2017, compared with £234.2m and 2,387 lots the previous year. It claims that this has made it the largest independent residential auctioneer in the UK for the second year in a row, according to the EIG league table. Claiming first place is Auction House, which also operates through a network of estate agents. It says it sold 3,485 lots last year – a figure up 4% on 2016 and 1,269 more than its nearest rival – and which includes both residential and commercial properties. It was the fourth year in a row that the group has passed the annual 3,000-lots sold milestone, offering 4,647 lots in 2017 with a 75% success rate, and raising over £443m. He added: “We hope to attract more first-time buyers to purchase for their own occupation; they have a significant price advantage over investors, and with their confidence building we see positive benefits from their involvement. “I also see a need for service standards to be raised, property details to improve, and more transparency introduced as the buyer mix changes. As more private purchasers attend salerooms, processes need to be simple and straightforward, and more appropriate to a retail business rather than only playing to the trade. In the final quarter of last year, rival IAM Sold raised a total of approximately £83.63m on 718 residential lots, compared to £91.7m on 837 lots sold in Q3 2017. IAM Sold said that while this was down quarter on quarter, the year-on-year lots sold and total raised were up 5.8% and 18.5% respectively, with 676 lots sold in Q4 of 2016 and a sales total of £68.15m. Jamie Cooke, managing director of IAM Sold, said: “Auctions continue to become more mainstream, and offer agents an alternative method of achieving successful sales for their vendors. 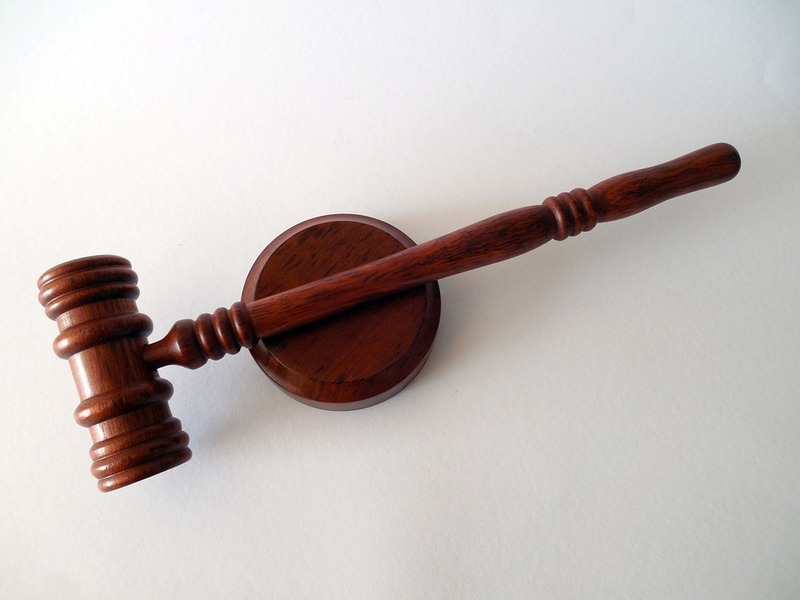 Meanwhile, auction franchise firm Town & Country Property Auctions says it has attracted four new franchises – all estate agents. The franchise, aimed at estate agents who want to add an auction arm to their business, is a white label option, with Town & Country offering the training, auctioneer, website, support and stationery, while the franchisee runs bi-monthly auctions in their chosen territory. Town & Country has a nationwide agreement with Quality Solicitors to provide legal packs, and referral agreements with various providers. Sellers do not pay fees and instead the firm charges commission by way of a buyer’s premium at 5% plus VAT. If properties do not sell by private treaty then they may, if appropriate, move across to Town & Country’s auction arm free of charge. Auction franchises start from £8,500 plus VAT with ongoing fees of 10% of turnover. In its documentation, Town & Country claims an earnings potential in the first year of £157,730, rising to £221,300 by year three. The business uses Adam Partridge Auctioneers and Valuers as its preferred auction house. The new franchisees will undertake auctions at venues appropriate to the location of the office. For the north east, they will be held at Middlesbrough F.C.’s Riverside Stadium, while in the south east they will take place at the Holiday Inn London Gatwick. Venues for Dorset and Hampshire and the west midlands have yet to be announced.